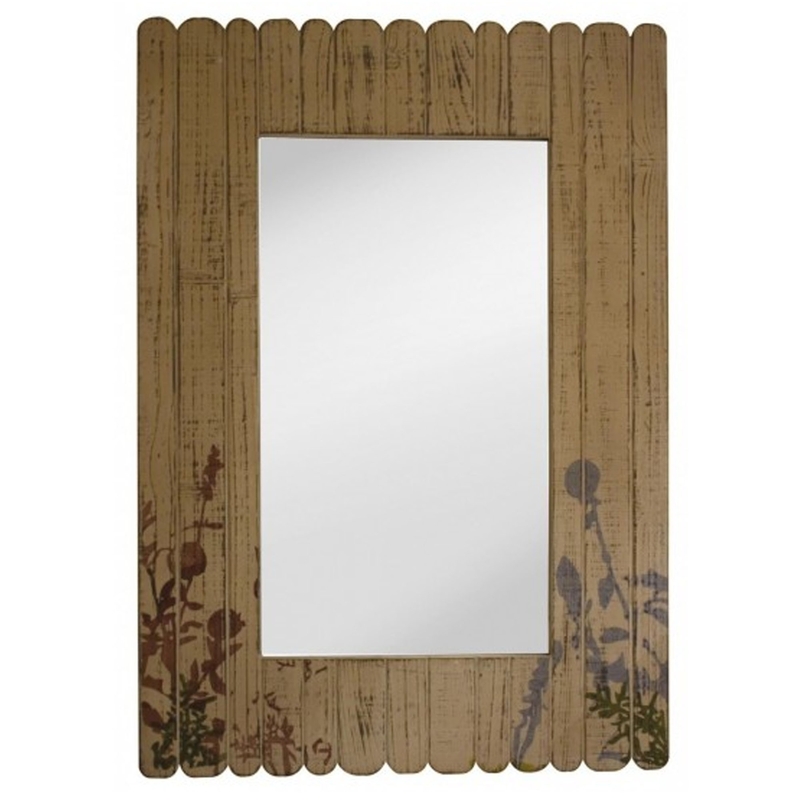 This is a beautiful mirror that's create from wood and has a stunning Flora and Fauna design. It'd look magnificent in a modern or normal home. It's sure to add homeliness and warmth to any environment. It's got a calming wooden colour with some beautiful patterns.